After flying to King George Island (avoiding The Drake Passage) you’ll experience an incredible voyage to beautiful Antarctica on one of the most comfortable expedition vessels in the fleet – The Ocean Nova. You’ll journey south of the Antarctic Circle where the sun never sets and few have ever gone! More than a photo tour, this workshop is a life-changing experience. Join us for our 11th trip to Antarctica. Space is limited. You’ll receive lots of personal attention. 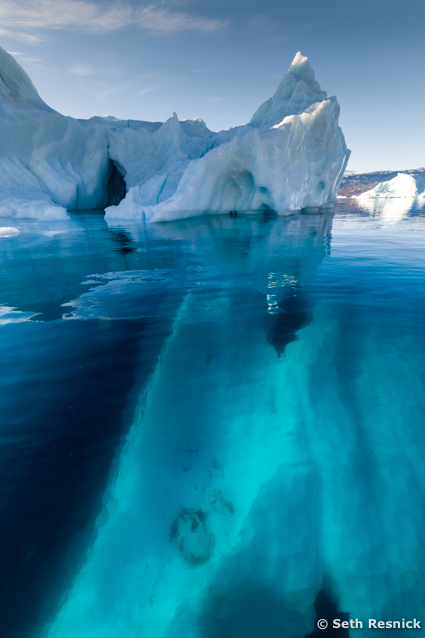 Join us for a voyage along the spectacular west coast of Greenland . We’llvisit dramatic fiords with towering ice cliffs, magnificent glaciers calving icebergs, ancient villages, and wonderful wildlife (polar bears, walrus, seal, whales, and many sea birds). This is more than a photo tour. This is a life-changing experience. Our photography workshop offer seminars, demonstrations, reviews, special pre/post voyage webinars, and lots of one-on-one attention. Space in our program is limited, so you’re assured of receiving lots of personalized attention while traveling with fellow voyagers who share your passions. You must be on our list to register in our program. Japan. It has an unmistakable style. Home to sushi, tempura, tea ceremonies, haiku, calligraphy, printmaking, kimonos, geisha, samurai, ninja, kabuki, karaoke, Godzilla, Hello Kitty, manga, nuclear power, high tech electronics, Shinto, Zen Buddhism and so much, much more. This island nation has an extraordinarily rich heritage that has changed and continues to change the world. 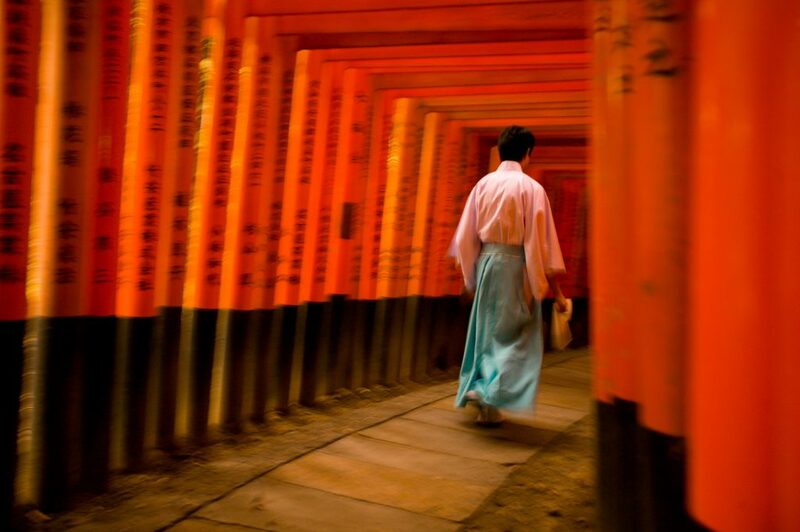 We’ll get a taste of it all – but our focus will be Japan’s sacred temples, shrines, gardens, and landscapes.